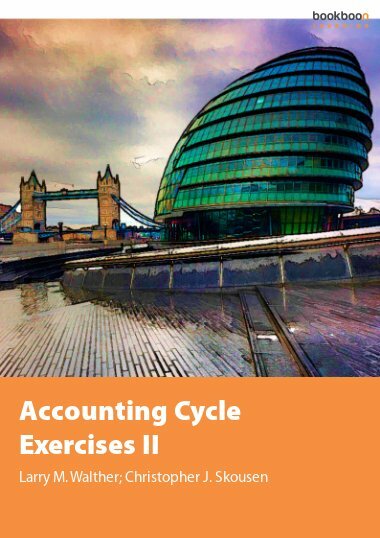 This exercise book is the first of four exercise books that correspond directly with the Accounting Cycle textbook. 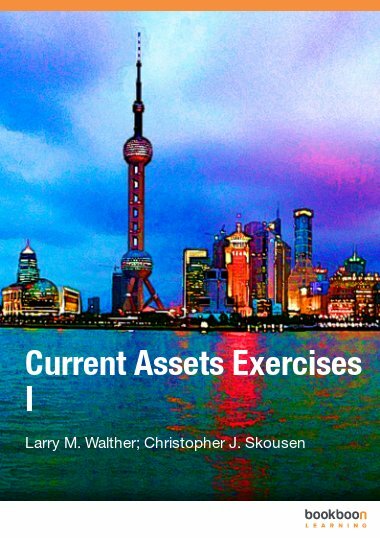 This exercise book is the first of four exercise books that correspond directly with the Accounting Cycle textbook. 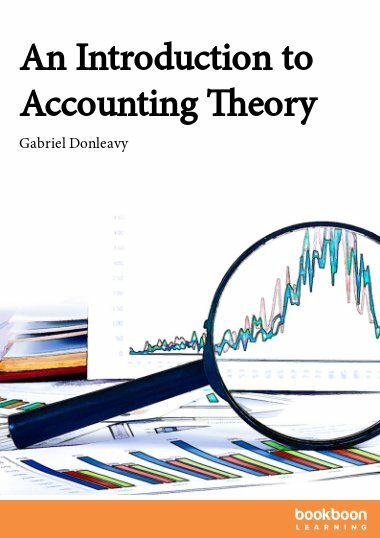 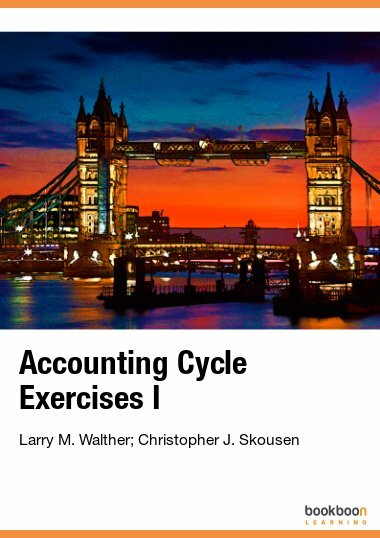 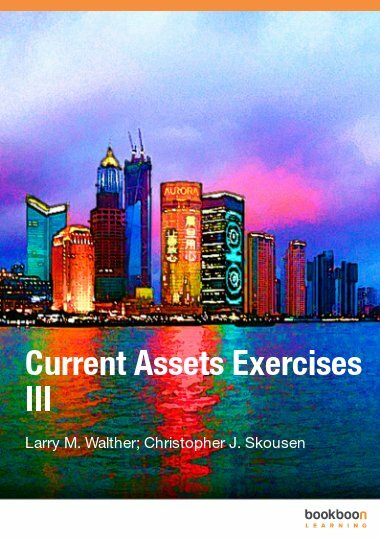 The exercises relate specifically to Part 1 of the Accounting Cycle textbook. 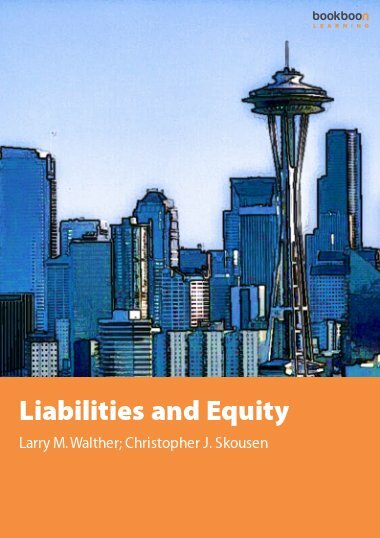 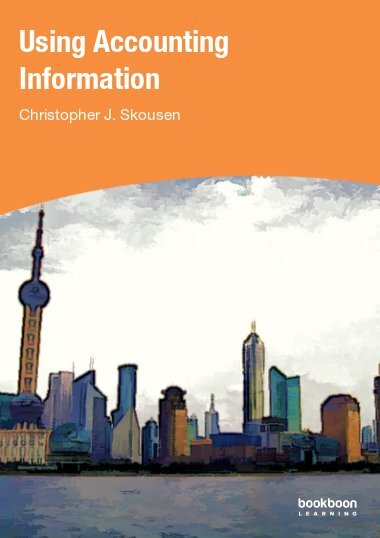 It includes problems covering the fundamental accounting equation (assets, liabilities, and Owners' equity), how transactions impact the accounting equation, and the core financial statements (the Income Statement, the Statement of Retained Earnings, Balance Sheet, and Statement of Cash Flows).